Disclaimer: this post will use the word ‘local’ A LOT…there, we just did. Local SEO is super important, especially if you’re a small business or you market for them and want to grow local customer bases. Being able to concentrate SEO on a more focused area means that you can throw all of your SEO clout behind attracting local customers, instead of casting that metaphorical net out far and wide and not catching as many leads. Google’s 2014 Pigeon update was rolled out to give users better and more relevant search results to their local queries. If you type in ‘best pizza’ (let’s face it, why wouldn’t you), Google will come back to you with a list of results that are all nearby. It does this by having a quick look at your IP address and cross referencing it with businesses that are optimised for local search queries. But it isn’t as simple as that. 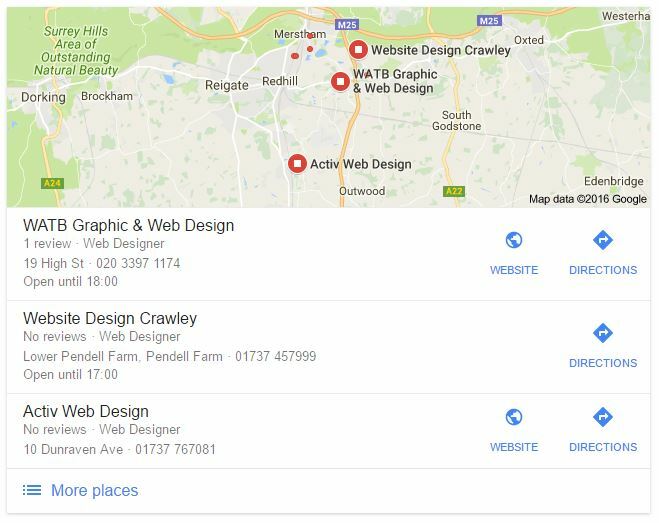 Usually customers will include local search terms anyway, so it makes it even easier for local businesses to capitalise on this. The increase in mobile usage means it’s even more vital that your website is mobile-ready, so when people search locally, you’ll have a better chance of conversion online or offline. Also, look into your online reviews and work towards getting more, 90% of consumers look at reviews before they buy. 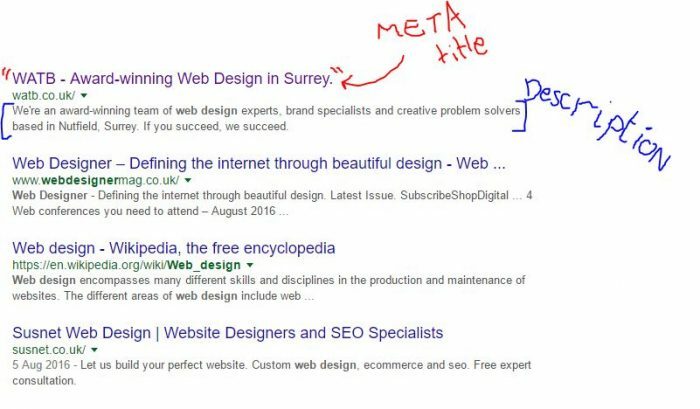 Meta title tags, Meta description tags, URLs or domains and HTML tags can all help pull people to your site and keep them there. But one of the biggest and simplest ways to start off your Local SEO adventure is to claim your business listings on Google and Bing, you can do this on Google Places. It doesn’t really make sense for anyone else to have them anyway but make sure you do. Basically, this will mean that you actually show up on Google Maps when people search and your information will pop up too, which is pretty useful. It actually means that’s there’s 29% increase in the chances that customers will visit your site when all your info’s there. And when your info is up to date, there’s more chance of you getting on Google’s Local Pack, which gives businesses more exposure. You want to be part of Google’s Local Pack because you’re fabulous. Here is a quick guide on how to setup Google local for your business, if you haven’t already done so. Content, content, content. Everybody loves content and don’t you just know it. Creating killer content that is catered for the local area can really help with Local SEO efforts. Look at local events, stream a behind-the-scenes Facebook Live Video for your business or write blog posts that mention local issues. This is your chance to get creative. If you create content that local people will care about then this can help you to build up a presence and attract customers. Right, let’s get something out of the way…this next bit will mention Pokémon Go. We’ll promise not to mention Pikachu too much. What does the success of Pokémon Go actually teach us about the importance of Local SEO? This one’s a bit of fun but could have real long-lasting implications. Pokémon Go has been a phenomenon and it used augmented reality to allow gamers to turn their world into a Pokémon infested landscape. Make sure your business premises’ geocoordinates are on point because Pokémon Go is going to allow sponsored locations, so you could become a Pokémon Gym. Why would you want that, I hear you ask? Well, gamers might come to your business if they’re incentivised by a Pikachu or two. Basically, the point is that augmented reality is going to be huge and Pokémon Go is one of the first games to show how your business can be a virtual space too. 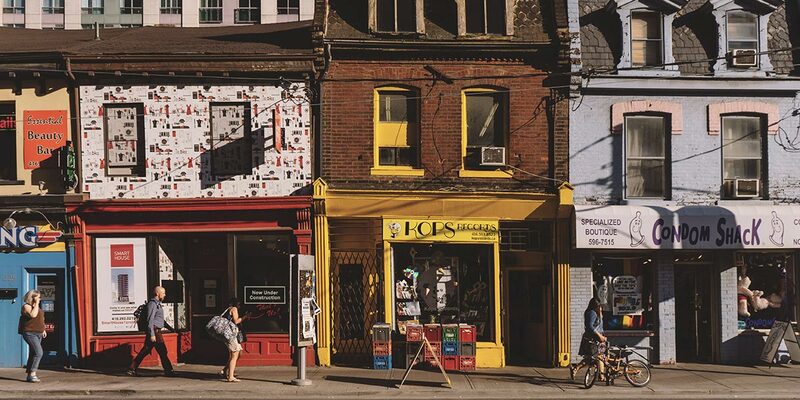 Branded in-game locations and content can help you to attract customers. So, hopefully that’s given you a quick jist of why Local SEO is important, but if you want to have a chat about it with us more then get in touch! Local SEO is super important, especially if you’re a small business or you market for them and want to grow local customer bases. Being able to concentrate SEO on a more focused area means that you can throw all of your SEO clout behind attracting local customers.